Summer is here and for this family of five it means go, go, go! 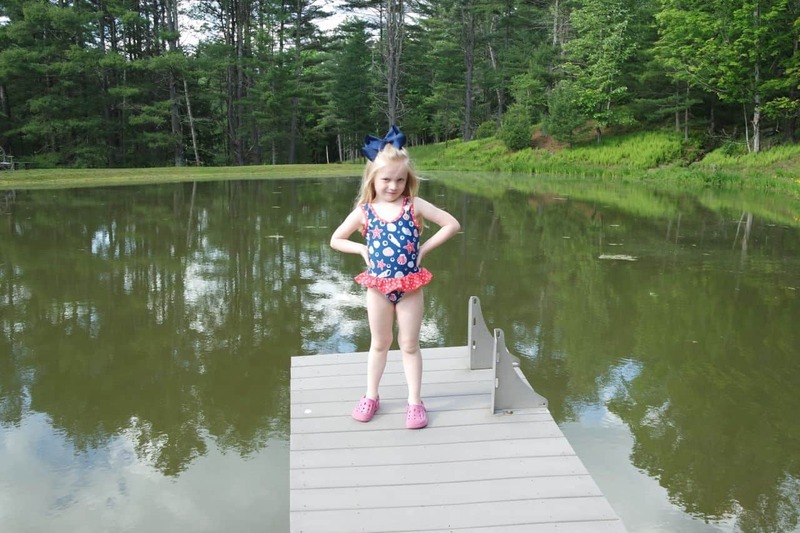 It is really hard to stay organized and on top of things when there are so many different things that you need when going to the pool, beach, road trip, swim class, etc. The list of where we go is endless. 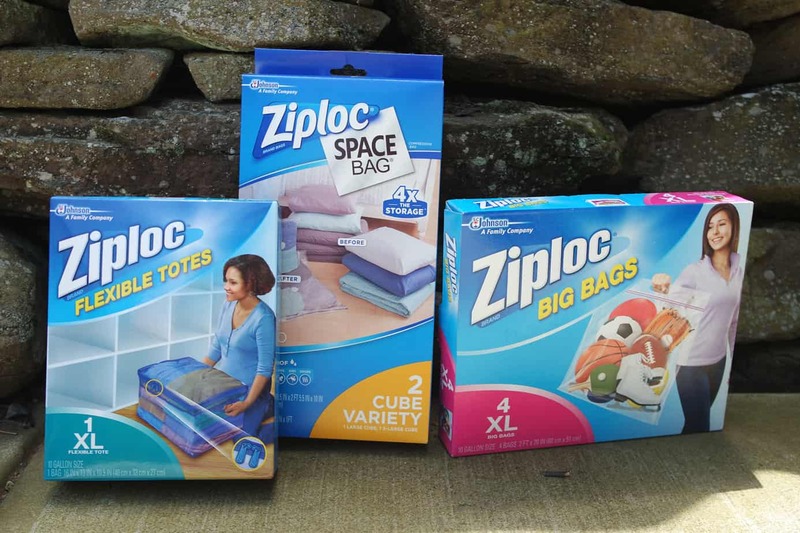 I wouldn’t trade it for the world but thankfully we found help with Ziploc® Space Bags® and Ziploc® Flexible Totes found at Lowe’s. 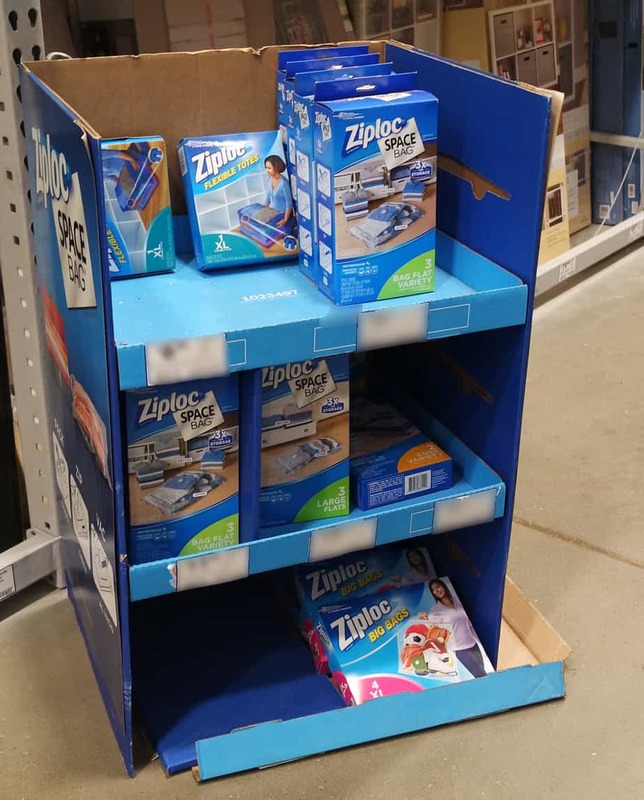 On my last trip to Lowe’s, I noticed that they had these great bags and storage solutions in the Home Organization section. 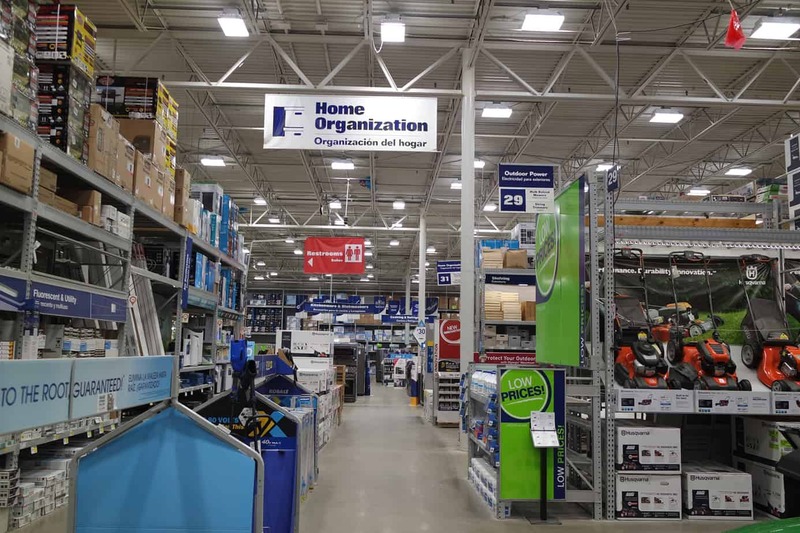 Yes, I am one of those people that loves to look around Lowe’s at all the great products that they have and how well they are displayed. I was immediately drawn to these bags for a few reasons. 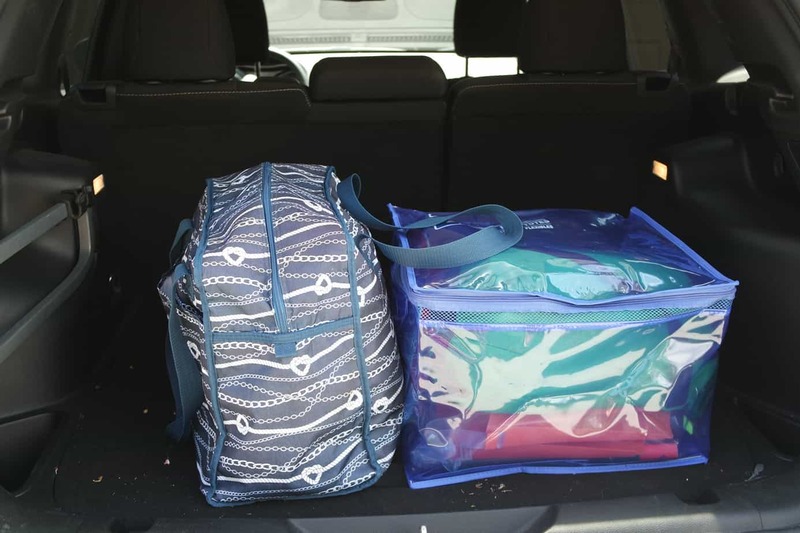 First, I thought that they would be very helpful to keep my beach towels stored so we do not have to worry if we have enough room for them in the beach bag or the trunk of the car because they provide 3X the storage as compared to uncompressed storage volume. Good luck in fitting five beach towels in one beach bag without these. Plus have you seen these bags shrink? 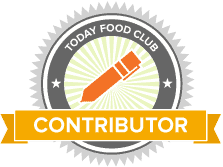 The organizer in you will be so excited. 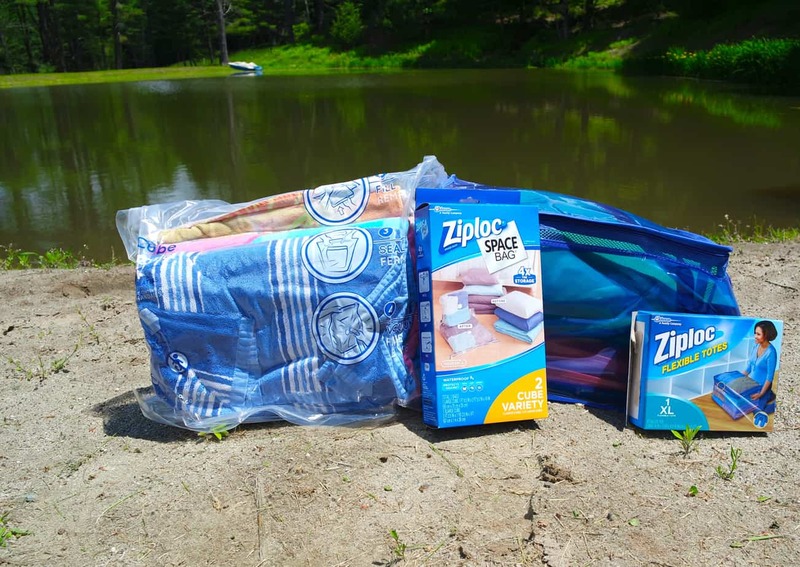 The possibilities are endless and Ziploc® has many bags for the right storage. 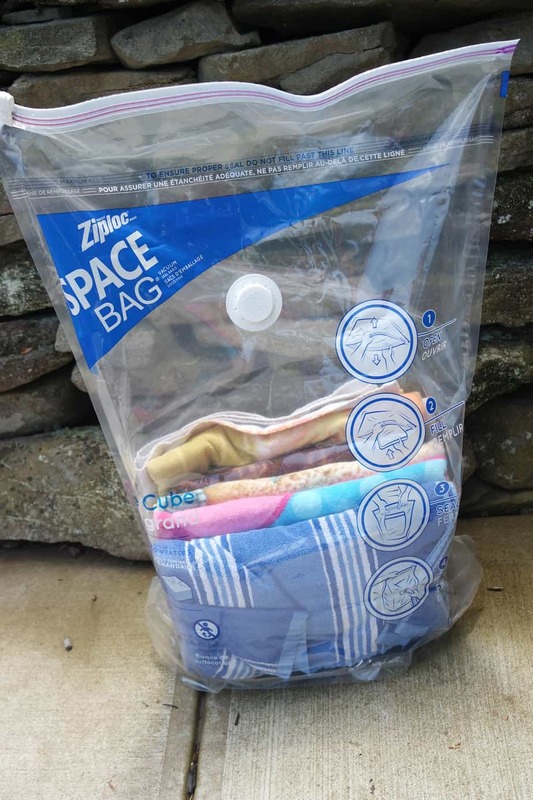 Second, I used the Ziploc® Space Bag® Cube Variety because the shape worked best for my towels. I also purchased Ziploc® Flexible Totes. Having the option to pack my towels in one bag and life vests, floaties and goggles in another bag is so helpful. Being prepared and organized for this mom is a must. 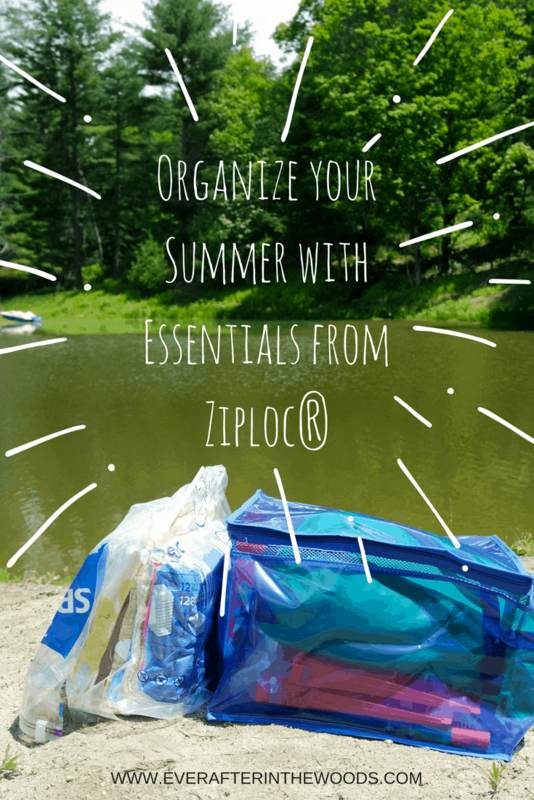 Lastly, the best part of using this system to help you organized this summer is that the Ziploc® Space Bag® is reusable. 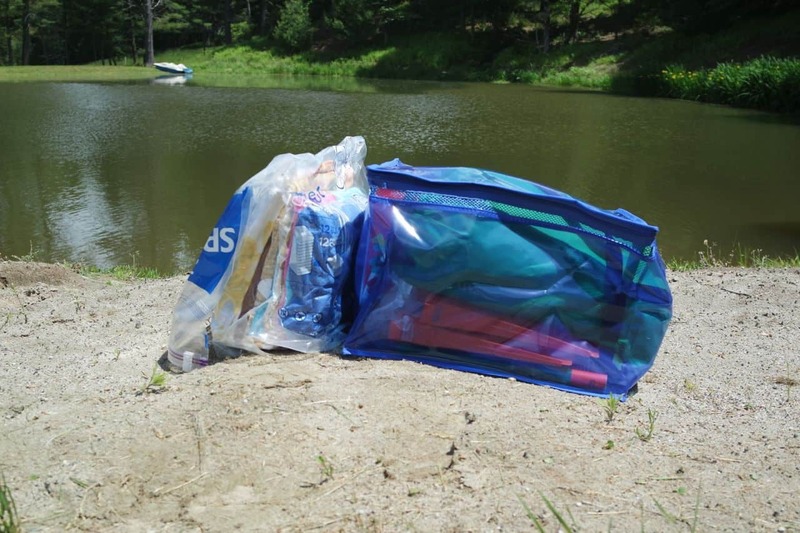 This means that at the end of the season when you are getting ready for fall and back to school, simply reuse these bags to pack away all of your essentials to use again next year. 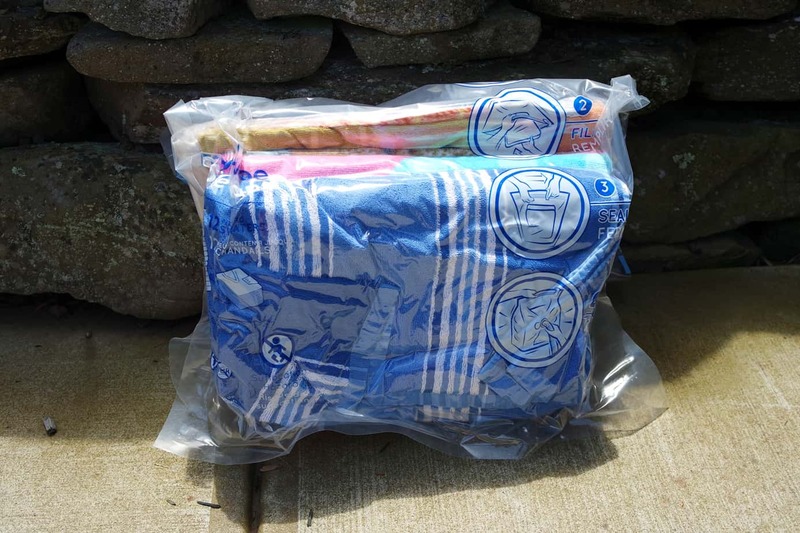 These bags have a NEW film with shield technology that offers the toughest protection, so you don’t have to worry about mold, mildew or bugs. Wow, where have these been all my life? 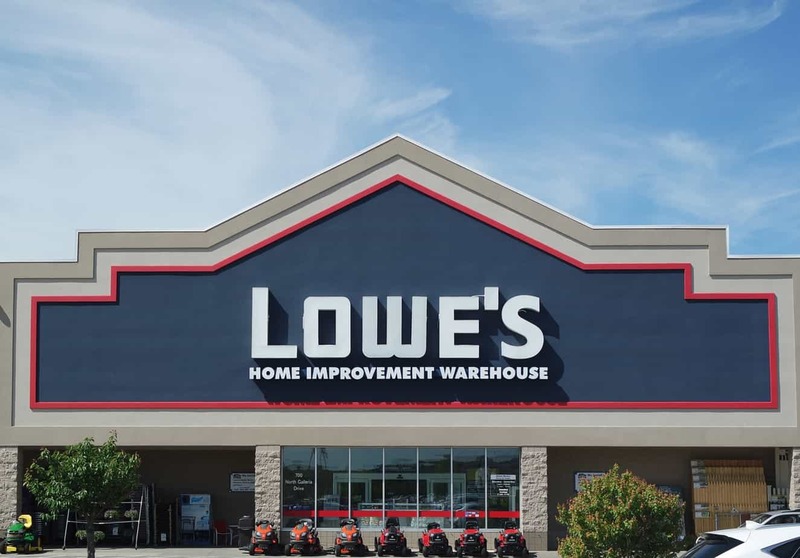 Look for them on your next shopping trip to Lowe’s in the Home Organization aisle located towards the back of the store. It is going to be tough because you pass all the beautiful lawn furniture, gazebos, grills and more on your way to the storage options. You might just happen to pick up a few extra things too!